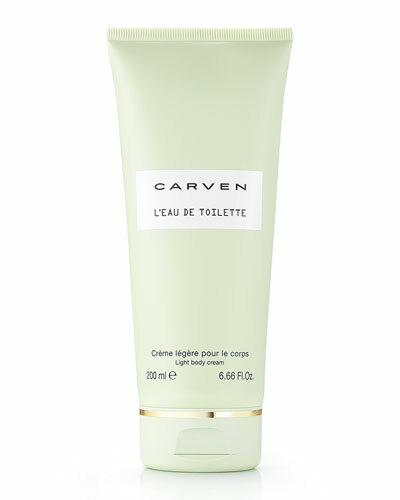 L'Eau de Toilette Light Body Cream 6.6 oz. CARVEN has a rich heritage of producing an outstanding line of fragrances. 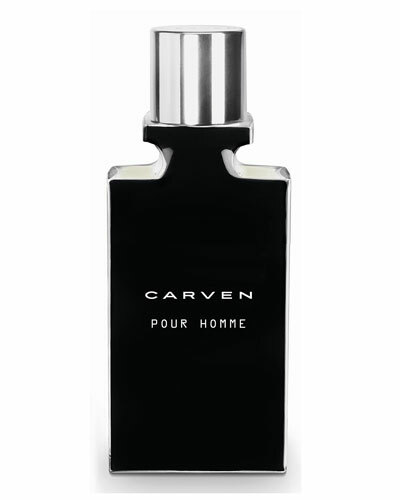 CARVEN perfumes are created with delicate and fresh aromas. The recent collection features deodorants, fragrances, and more. 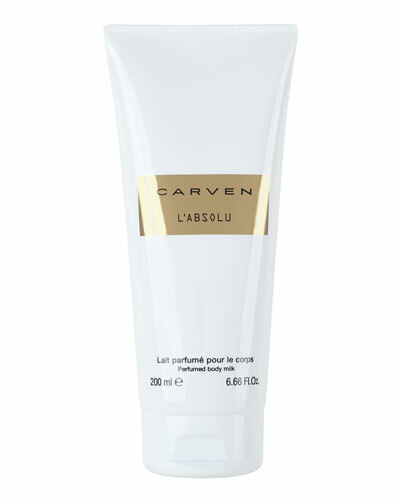 Fruity and floral notes are skillfully combined in Mandarin Blossom, Jasmine, White Hyacinth, and other distinct scents. 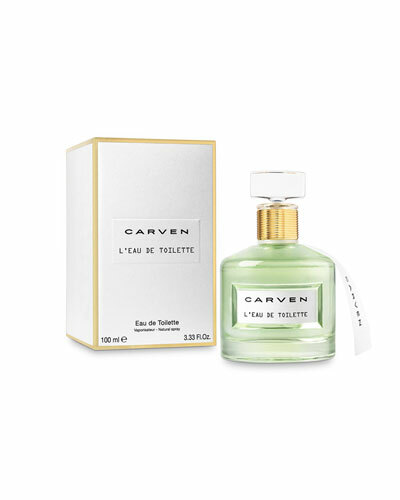 Infused with captivating scents, CARVEN fragrances enliven any mood or occasion. 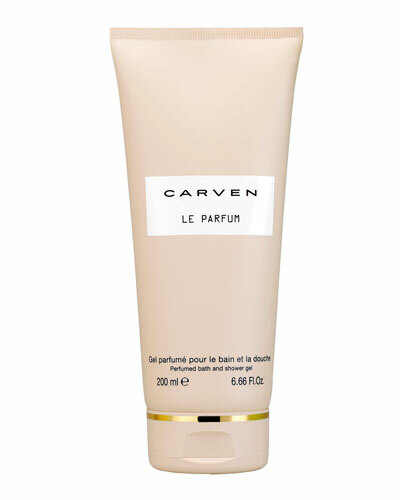 The perfumes are beautifully packed in elegant bottles that add an aesthetic value to your dressing table or shelf. 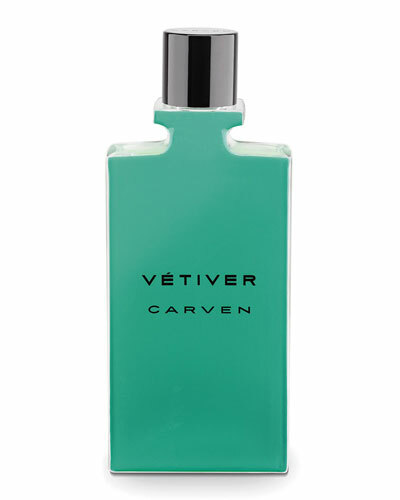 Shop Neiman Marcus for a signature selection of perfumes from the CARVEN collection.